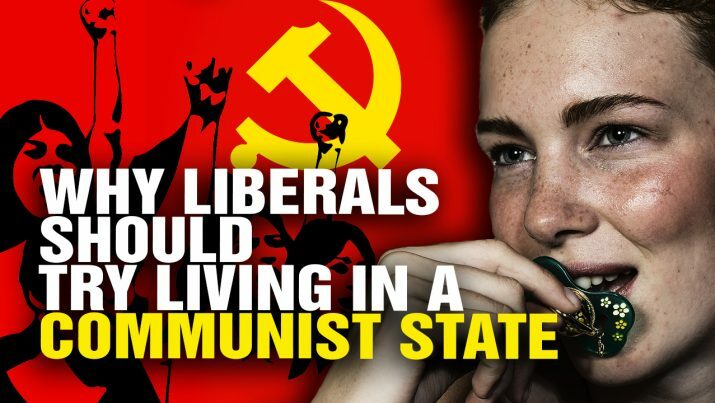 The Health Ranger explains why all liberals and “progressives” should live in a socialist or communist nation for a year. It will dramatically change their views on liberty vs. big government. Try living in Venezuela, communist China, Cuba or North Korea for a year, and you’ll suddenly LOVE America a whole lot more! Why all liberals should live in a COMMUNIST state for a month from NaturalNews on Vimeo.